Nintendo has enjoyed blockbuster sales with its truly unique Nintendo Switch console, which can be played as a handheld using the in-built 6-inch touchscreen, or via a HD TV using the bundled dock accessory. In order to keep interest in its latest console high, Nintendo is purportedly working on second-generation hardware for the console. And according to Dr. Serkan Toto or Kantan Games, there will be two distinct versions of the Switch 2. Sources speaking to the Wall Street Journal initially revealed that Nintendo was developing a second-generation Switch. According to those with knowledge of what the Japanese company has planned, the so-called Switch 2 will dramatically improve the built-in touchscreen display included with the console. OLED panels offer a number of improvements over LCD, including deeper blacks and more vibrant colours. They can also be more battery efficient, especially when using a dark mode. However, Dr. Serkan Toto does not believe the launch of the Switch 2 means the original design will meet its maker. Instead, Toto sees a rebrand on the horizon. "While the 2019 Switch Pro has been already reported to be in development by the Wall Street Journal, I also think Nintendo will offer a 'Switch Lite' (or just keep the current version at a lower price) to cover the lower end of the spectrum and offset sinking 3DS sales," he recently told Games Industry. This makes a lot of sense. While there is undoubtedly an opportunity to sell upgraded hardware with a better display for improved handheld gaming to those willing to pay for the privilege, moving away completely from the £279.99 starting price of the Nintendo Switch could deter swathes of potential customers. Like the PS4 and PS4 Pro before it, Nintendo could offer two separate models that cater to both of these audiences. 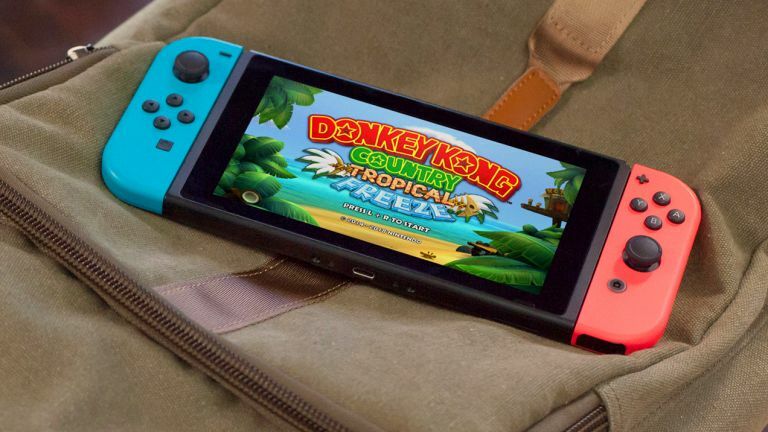 As well as the Switch 2 Pro and Switch 2 Lite, Dr Toto has also predicted more interest from third-party developers, which have had enough time to produce titles for the console following its launch almost two years ago. He added: "In tandem with hardware revisions and an increasing install base, I am expecting a lot more games from third-party developers in 2019, starting in spring. At least one new game from the mega-franchises owned by EA, Activision or Take-Two will launch on Switch."